Evergreen Farms is a family owned and operated cut-your-own Christmas tree farm in Elgin, TX. Great care is taken to maintain the perfect conditions to grow beautiful and sustainable trees. The farm grows two types of trees, the Virginia Pine and the Leyland Cypress. They also bring in Fraser Fir trees from North Carolina which are shipped refrigerated and kept in water to ensure freshness. They provide all the tools you will need and drive you out the field in a wagon. Evergreen Farms also hosts a pumpkin hunt every fall for families to enjoy with activities like a pumpkin hunt, wagon rides, pumpkin maze and more. 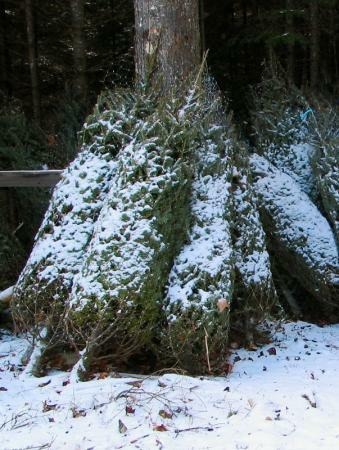 Tree sales begin the Friday after Thanksgiving and run until December 24th at 3pm.